Cozumel bottom fishing is made great by one simple thing: The largest reef system on the continent is found just a couple of miles away. 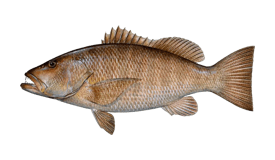 The reef offers year-round fishing for Snapper, Grouper, Triggerfish and many more delicious food fish. 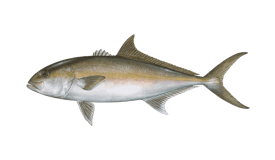 There are also plenty of Barracuda and Jacks to keep you on your toes if things seem too easy. 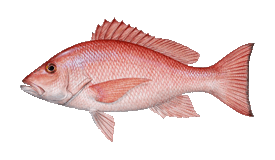 What Can I expect from a Bottom Fishing Trip? The one thing you can definitely expect is a lot of fish. Even in the quiet summer months, you will find a huge variety of tasty table species. 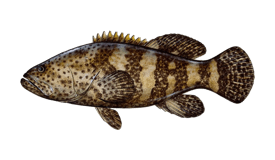 In fact, the only thing stopping you from reaching your limits will be the permanent population of big, bitey Barracuda. You just have to take it as paying your dues when you pull in a severed line or a half-eaten fish. On a half day trip you can catch plenty of fish; on a full day trip you can do so much more. 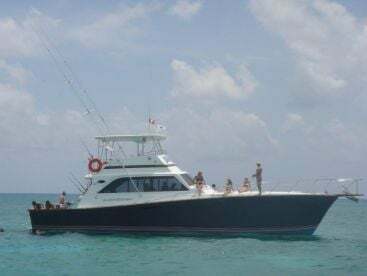 Lots of Cozumel bottom fishing charters offer combo packages, spending half the day on the reef and the other half in deeper waters, battling big game Pelagics like Sailfish, Wahoo, and even Marlin. 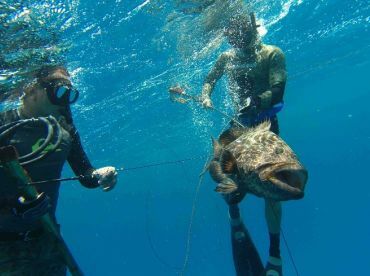 This is a great way to keep things interesting when you have already caught enough fish to eat for a week. 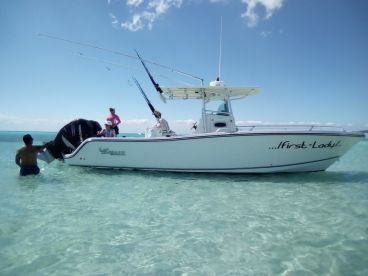 You can find a half day bottom fishing trip for as little as $300-$400 aboard one of the many center consoles operating around the island, with full days costing about half as much again. 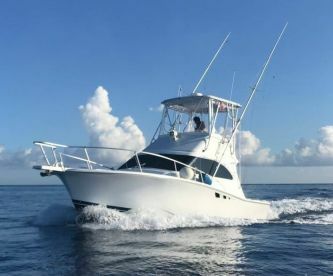 If you fancy a little more luxury you can charter a sportfishing boat in the 30’ range for around $500 for a half day. 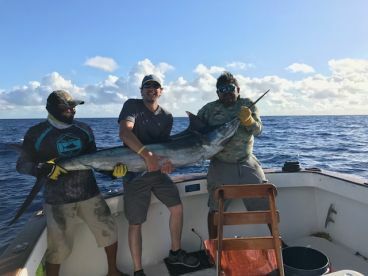 If you are planning on combining bottom fishing with the great deep sea fishing opportunities the island offers you may want to switch up to something a bit more high-tech. 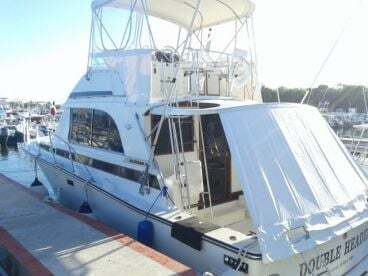 There are a ton of awesome cruisers docked in Cozumel’s marina, with prices starting from around $900 for a full day and reaching as high as their tall tuna towers. 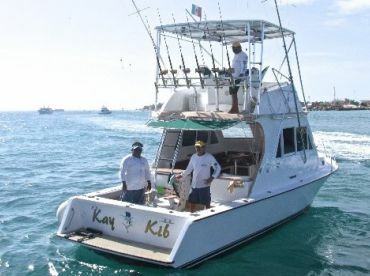 These are the real deal, with professional, bilingual crews, tournament-grade tackle, and 5-star service.